Imagine never brushing your teeth. How would your teeth look? How would your mouth feel? 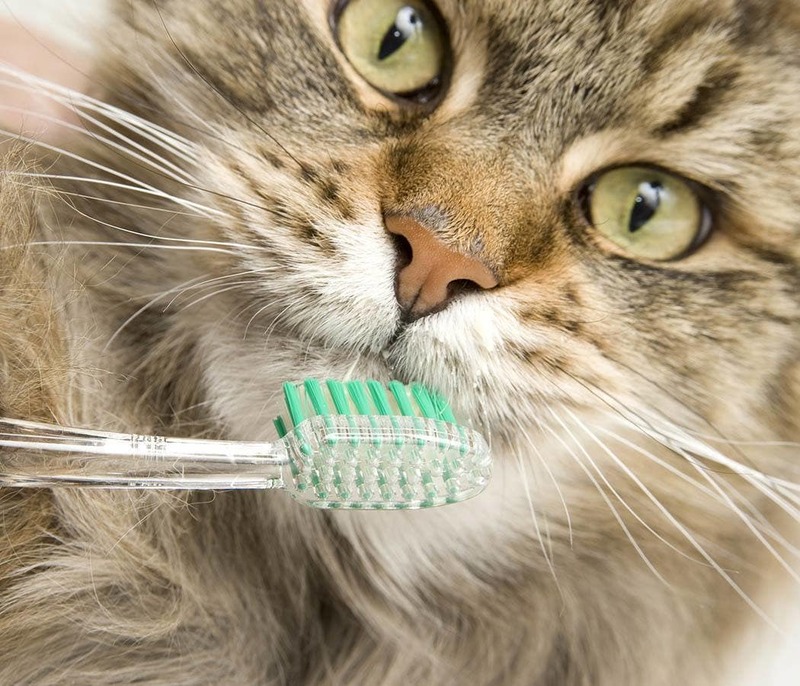 Studies show that 50% of all cats have some form of periodontal disease. That number jumps to 75% when you look at pets over age three. Left untreated, periodontal disease can cause infection, pain and tooth loss over time. It can also lead to microscopic changes in the heart, liver and kidneys and can cause serious health problems for your pet. 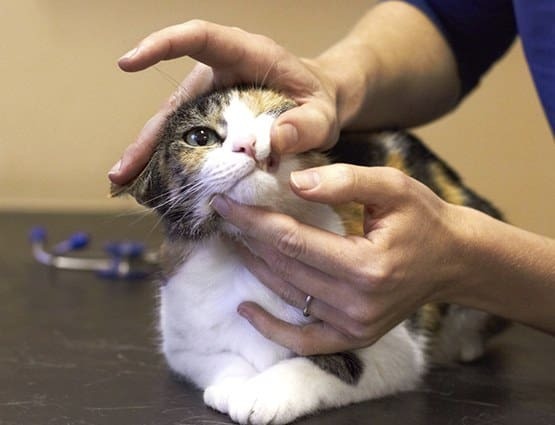 At Coastal Cat Clinic, we are committed to our patients' dental health and implement the highest quality dental care. We take a comprehensive approach to dental care including dental health assessment, treatment and prevention. Many health problems start in the mouth. Plaque, tartar, periodontal disease, and infected teeth serve as a source of inflammation and infection for the rest of the body. Dental disease is also a source of pain. There are many ways that cat owners can help their veterinarian provide a healthy mouth for their pet. Our dental services at Coastal Cat Clinic include teeth cleaning and polishing, tooth extractions and minor oral surgery. Your pet's dental health is an important part of his overall health. 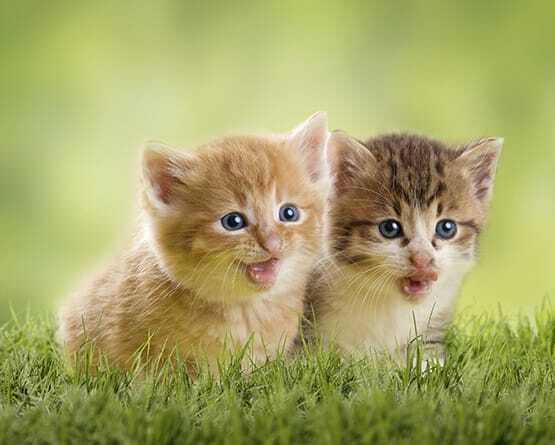 Dental disease is the most common disease in cats in the United States. Dental health problems can lead to more serious conditions such as infections and heart or kidney disease. Many pets with untreated dental disease suffer from chronic pain and premature aging (often acting older than they should). Some symptoms which can indicate serious dental problems include bad breath, plaque build-up, gum irritation and redness, loose teeth, tooth discoloration and swelling in the jaw area. The American Animal Hospital Association recommends annual oral examinations after the pet is a year old. Dental cleanings for adult pets are performed under general anesthesia. In addition to regular exams and cleanings, there are some things you can and should do to help promote good dental health in your pet. Feeding your pet a hard, kibble-type pet food, providing appropriate chew toys and brushing his teeth are just a few ways to keep your pet's teeth healthy in between professional cleanings. 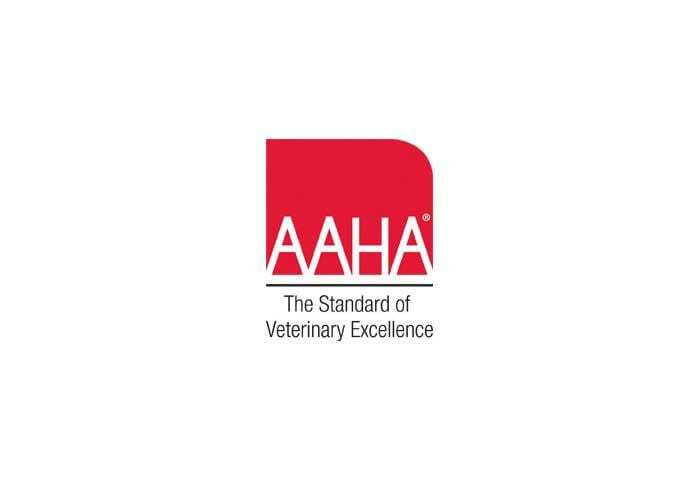 The American Animal Hospital Association recommends regular oral examinations and dental cleanings, under general anesthesia, for all adult cats. A veterinarian should evaluate your pet’s dental health at least once a year. This is recommended because bacteria and food debris accumulates around a pet’s teeth and, if left unchecked, will lead to deterioration of the soft tissue and bone surrounding the teeth. This decay results in irreversible periodontal disease and even tooth loss. We can recommend and demonstrate preventative measures you can begin at home. Our wellness program emphasizes and explains how you can avoid costly dental procedures with your pet in the future.